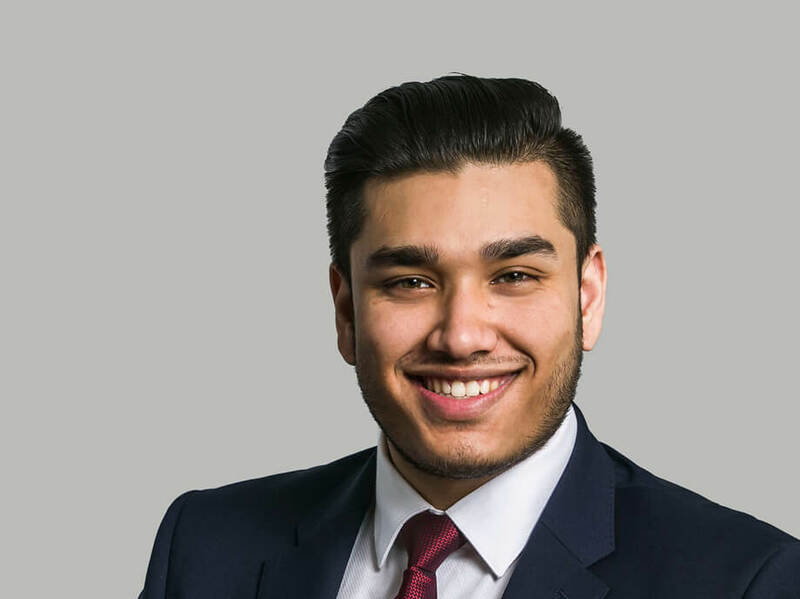 Akib joined Hardwicke in February 2019 after graduating from University. He is responsible for handling multiple administrative tasks to support the Barristers and Practice Team as well as court runs. In his spare time, Akib enjoys spending time with family and friends, along with visiting new cities and experiencing new things.